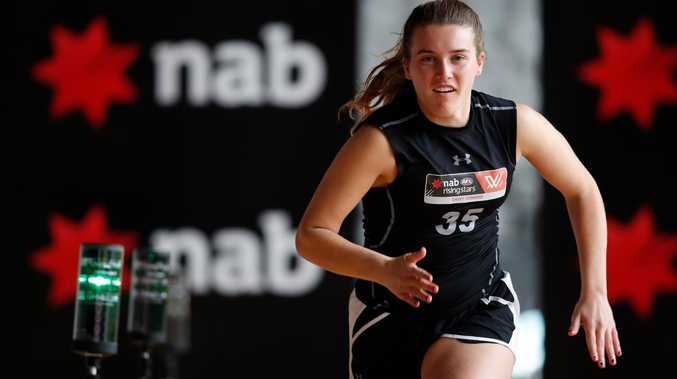 Abbie McKay in action during the AFLW draft combine. 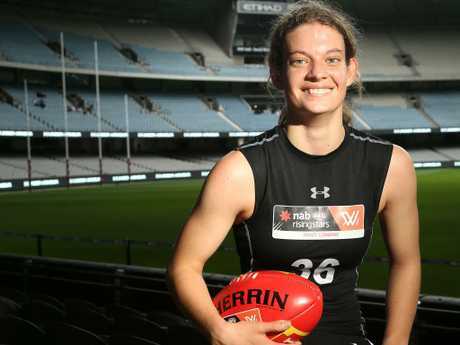 THIS year's AFLW draftees are the future leaders of the fledgling competition, according to the league's talent manager Aasta O'Connor. Geelong teenager Nina Morrison is expected to be the first name called out by the Cats when the draft gets underway on Tuesday afternoon. 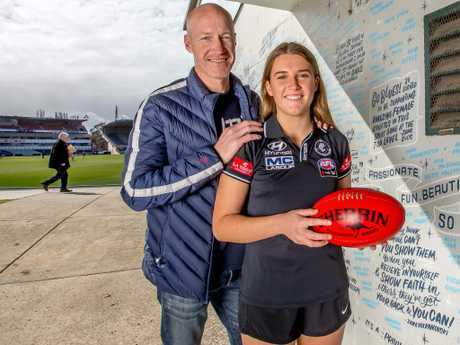 Carlton will take Abbie McKay - the daughter of Carlton premiership defender Andrew - with pick 16, football's historic first father-daughter selection. O'Connor said the 70 players expected to be picked up in the third AFLW draft would be long-term prospects. She expects this year's draft class to make a seamless transition to the big league and make and immediate impact. "I'm pretty excited to see what this crop can do," O'Connor said. "We've just spent two years with these girls, this is our first graduates of the program we put them through. Nina Morrison could go at pick 1 in Tuesday’s AFLW draft. "These players are talented … they won't just be one or two-year players, they'll be our 10-15 year players and future leaders and captains and role models. "When I talk about (Tyla) Hanks and (Madison) Prespakis and (Jordyn) Allen, they're going to be the (Emma) Kearney, (Daisy) Pearce of the future. Expansion club Geelong is in the box seat after the AFL used is discretion to reorder the draft and hand it the top two picks and also pick seven in the interest of a balanced competition. The Cats also have access to Geelong-based players who have nominated the region over playing for a Melbourne-based club. Fellow expansion club North Melbourne went big on recruiting AFLW talent from rivals and doesn't start in the draft until pick 25. "North has put together a really strong list," O'Connor said. "When you look at those names, they are some footballers, Emma Keanrey, I had a front-row seat to how good she is. 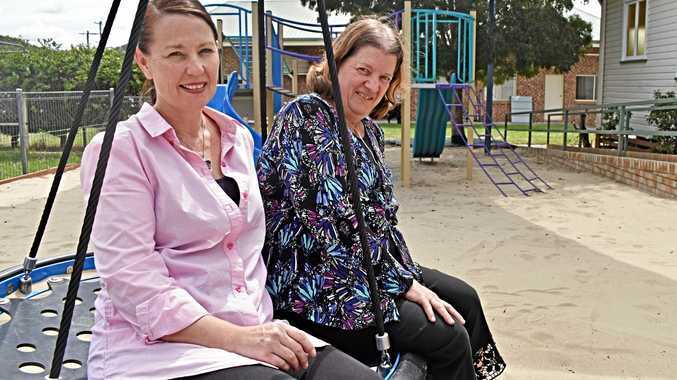 "Geelong, geographically because of where they are based, is making a concerted effort to grow their region … because girls aren't relocating to play so they really need to build Geelong and that western area."